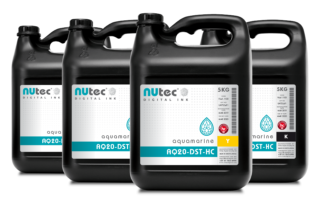 Leading manufacturer, NUtec Digital Ink recently added a new product to its dye sublimation portfolio in the form of the Aquamarine AQ20-DST-HC water-based digital ink. 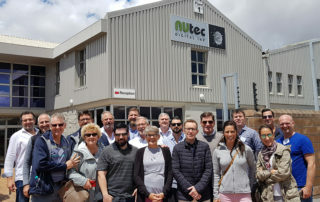 NUtec Digital Ink recently announced that the company had achieved the status of Approved Preferential Exporter (APE) to the European Union (EU). 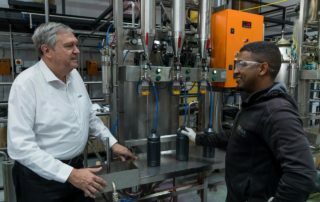 NUtec recently relocated its water-base plant to larger premises to accommodate the growing sales of its Aquamarine dye sublimation inks. 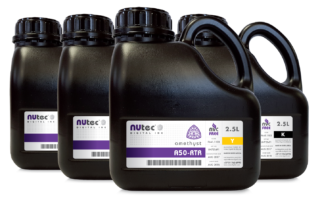 The AQ10-DST-HD dye sublimation ink is suitable for printing onto uncoated as well as coated papers. 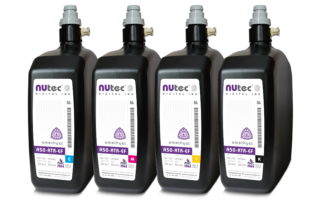 NUtec Digital Ink has released its latest UV-curable ink optimised for the Mimaki® JFX Series printers. 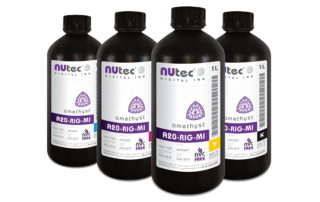 NUtec Digital Ink recently announced its latest UV inks suitable for the EFI range of GS and QS printers. 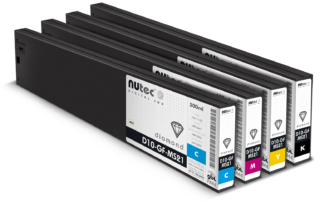 Global supplier, NUtec Digital Ink is expanding its Diamond eco-solvent product offering with new GBL-free ink versions. 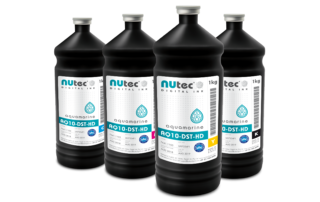 NUtec Digital ink unveils newly labelled products to its customers and distributors worldwide. 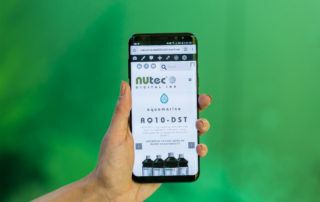 Leading digital ink manufacturer NUtec is proud to announce the launch of its new website with enhanced functionality and value-add tools.